Think of one of your favorite scents right now. Imagine it in your head. What is it? What does it mean to you? Our sense of smell is a truly incredible thing. A subtle waft of buttered popcorn can transport you back to the cramped movie theater where you first saw your all-time favorite movie, or the strong smell of cinnamon and spice can evoke Grandma’s famous pies. The art of scent blending isn’t only about making a smell that smells good; it’s about creating a scent that feels good too. 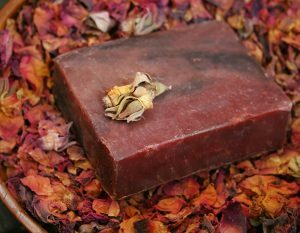 In the handcrafted soap and cosmetic industry, unless a customer is allergic or adverse to scented products, your customer is going to be using the scent and sight of your products to determine whether they should buy it. They will pick up a beautiful bar of your soap, and one of their first reactions will be to raise it to their nose. From that first inhale, they’ll either decide to proceed, or they will put the bar down. Now, it’s impossible to create a scent that is affable to everyone, but understanding the art and science behind scent blending will help you to create a collection of scents that defines your business and attracts old and new customers alike. A good blend should have a few different notes. The top or head note is the smell that you pick up as soon as you smell the blend. Think of the top/head note as your fragrance’s first impression; it should be assertive, fresh and balanced. The middle or heart note is the meat and potatoes of your fragrance blend. This will come through after the quick-dissipating top note has evaporated. A middle/heart note will typically be a bit more mellow and, if you are making a perfume, will come out to play shortly after applied to the skin. Lastly, the base note. The base note’s job is to bring depth and complexity to the middle note; these two complimentary fragrances work with each other to round out the scent blend. Essentially, the notes of your fragrance combine to form an olfactory orchestra that performs a scented symphony for your customer. 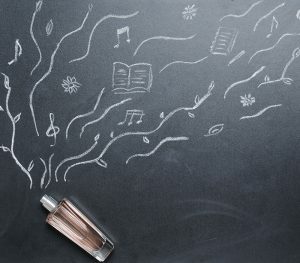 Each note has a part, and when they all play well together, the result is a rich fragrance that gives the user an experience. When you’ve got your product nailed down and have a recipe you enjoy, this is a good time to start experimenting with scent blends. When you first start out, it’s a good idea to provide a few fan favorite scents like lavender, rose, etc. 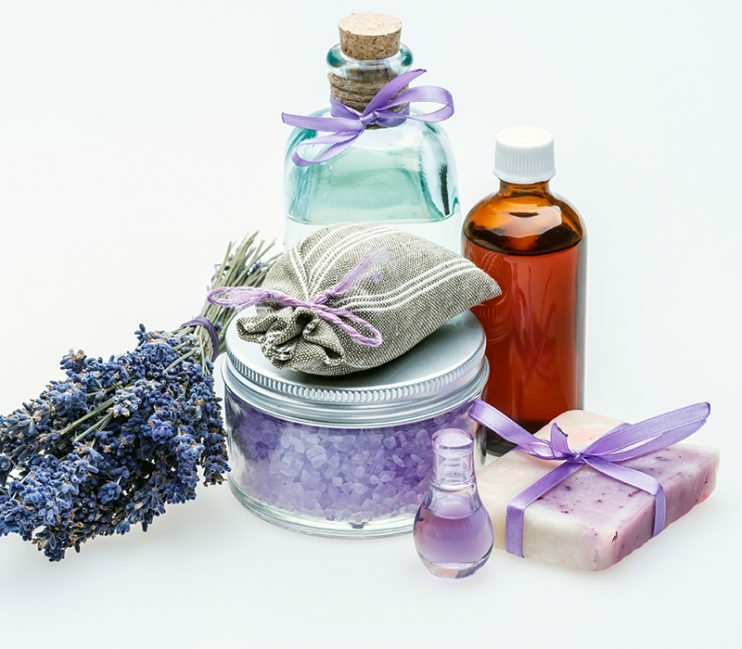 Using singular scent products as a marketing tool, you’ll be able to see what kind of scents your customer base is attracted to, be they citrus, floral or woodsy. Once you’ve decided where to begin, experiment. Don’t get too carried away with quantity, at least not right out of the gate-experiment in small batches so there’s no love lost if you aren’t thrilled with the combination. Creating new scents to add to your line is a great way to give loyal customers something new to look forward to, and attract new customers too. For more information about scent blending, check out Fantastic Fragrances and How to Blend Them, right here on Cut to the Trace. Don’t forget to subscribe to Cut to the Trace so you can be notified when new articles are posted! 2018 Trends: Let’s Talk Inpiration!